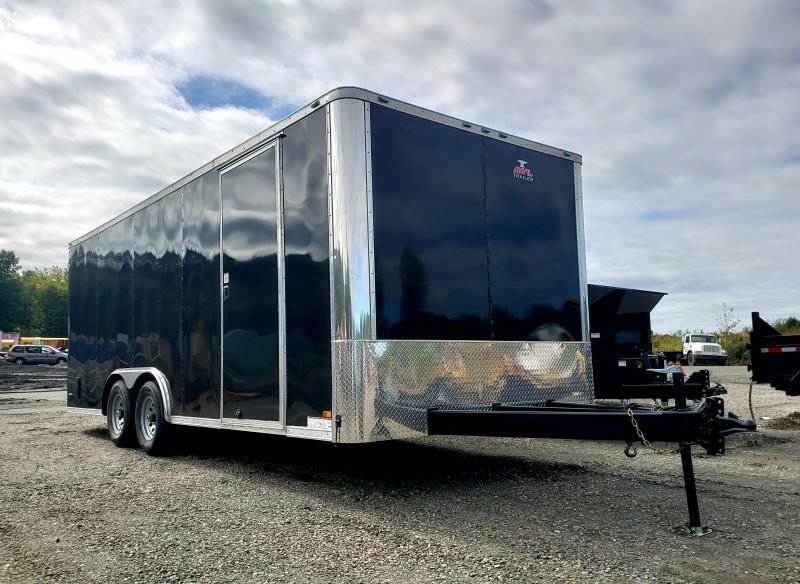 The Element Auto Hauler is value loaded and priced to meet the needs of today's budget-conscious car enthusiast or weekend racer. 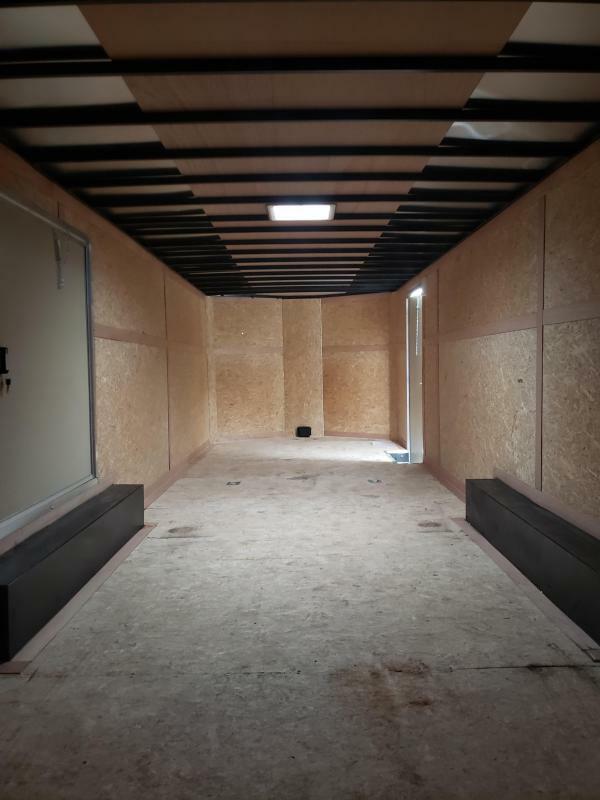 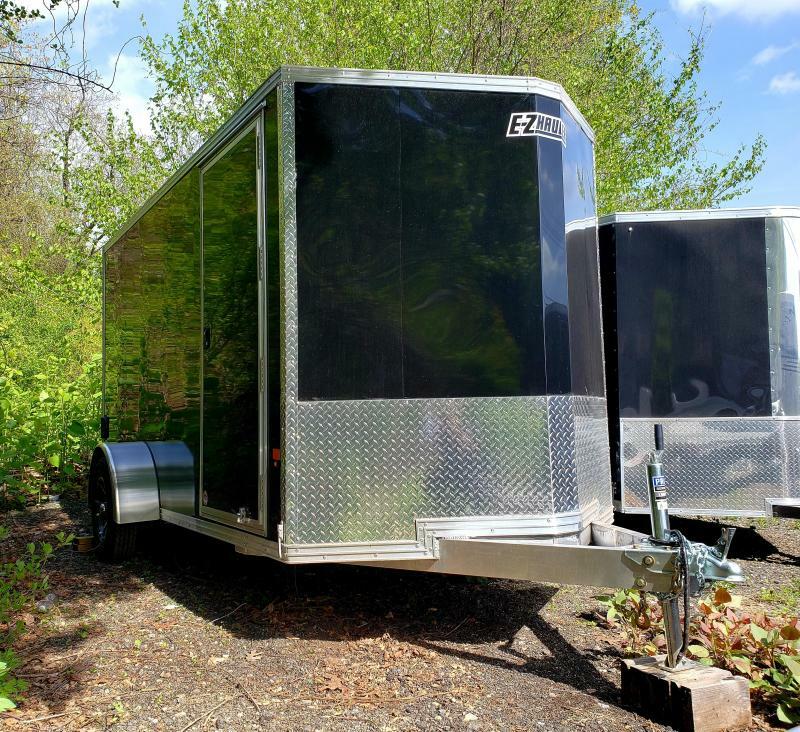 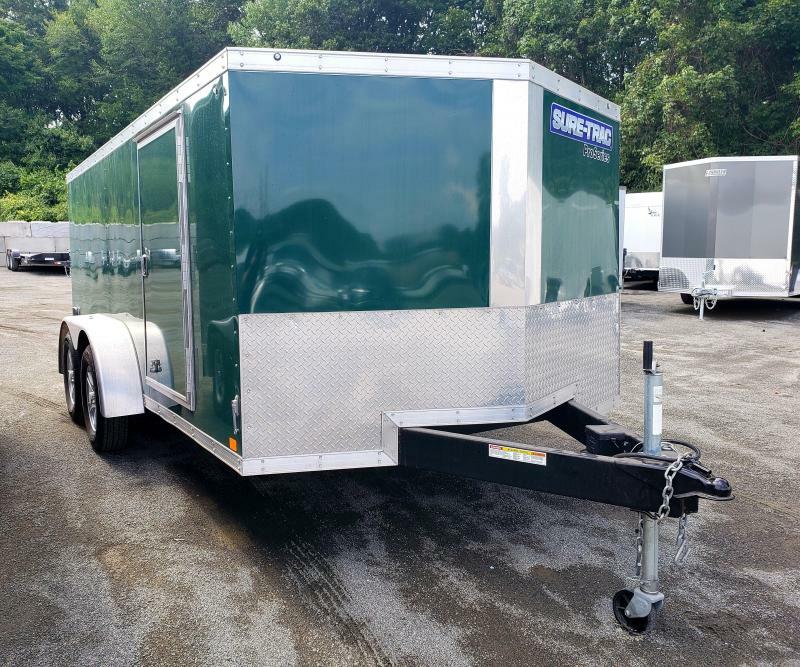 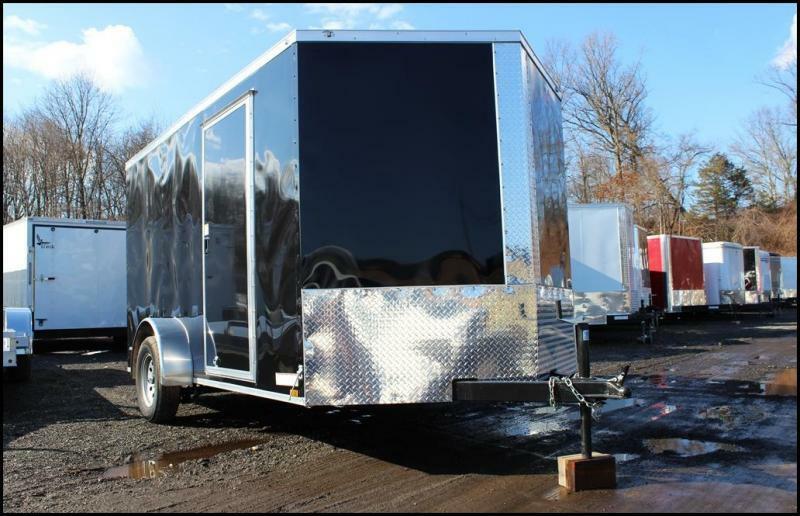 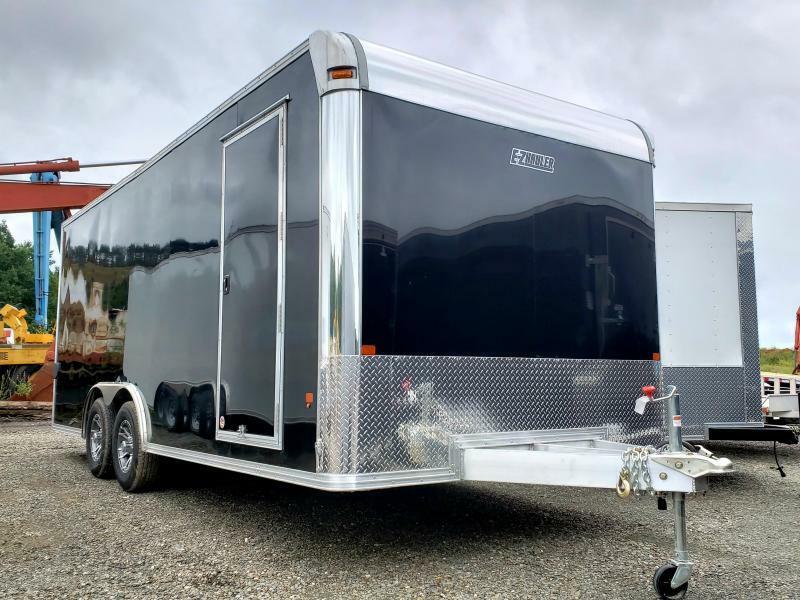 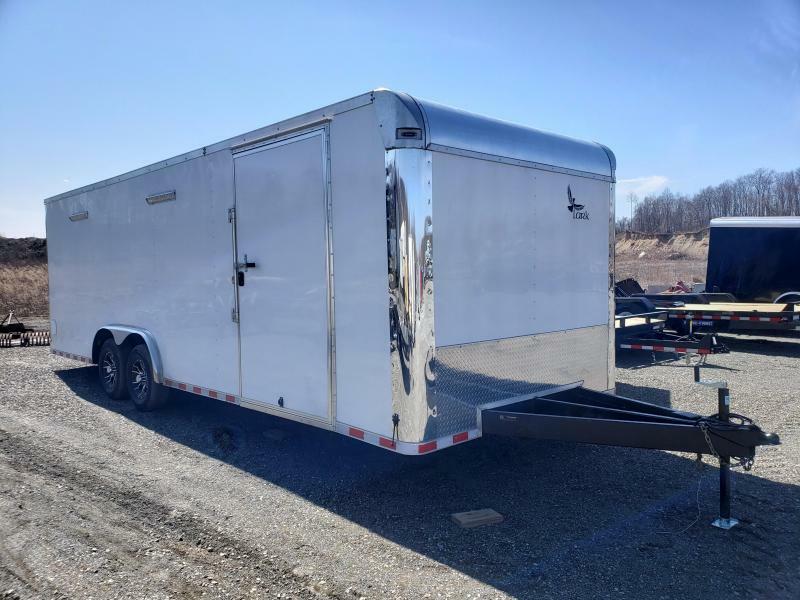 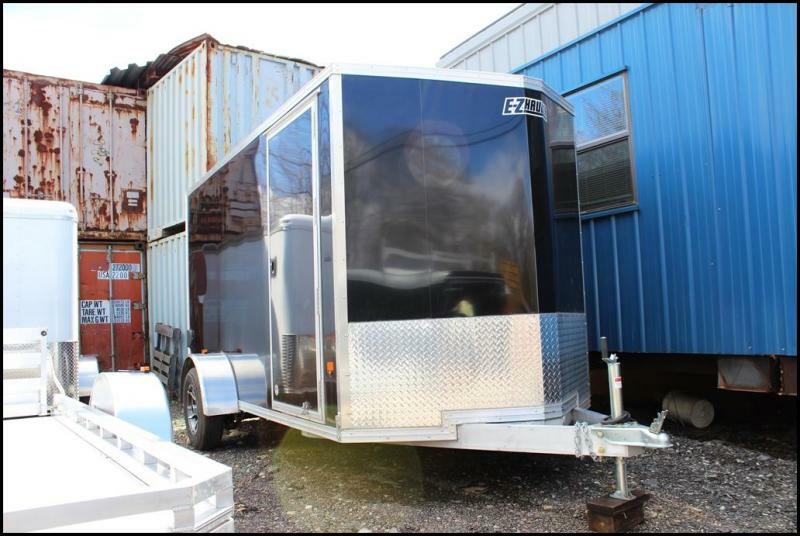 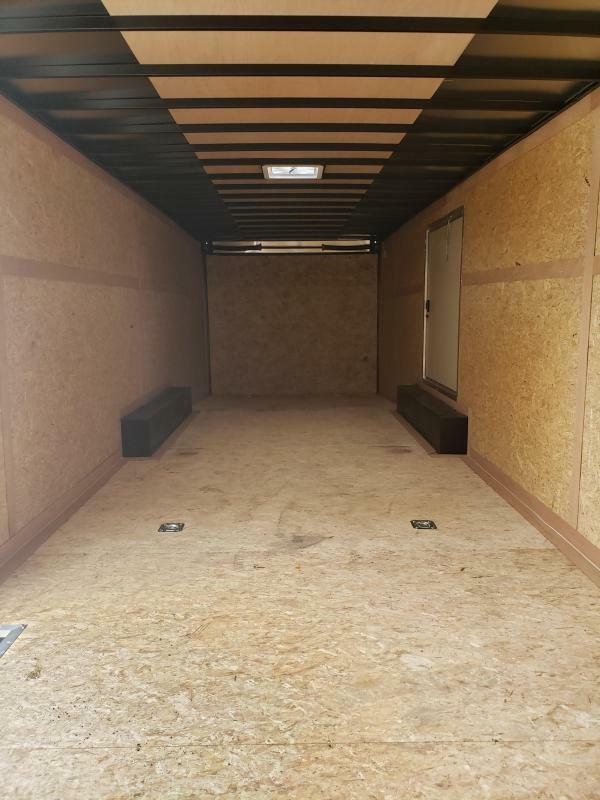 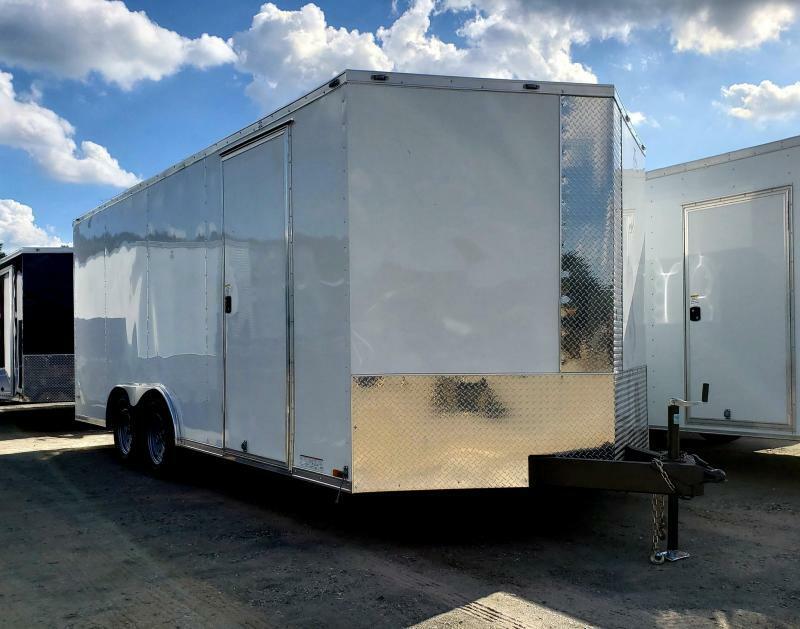 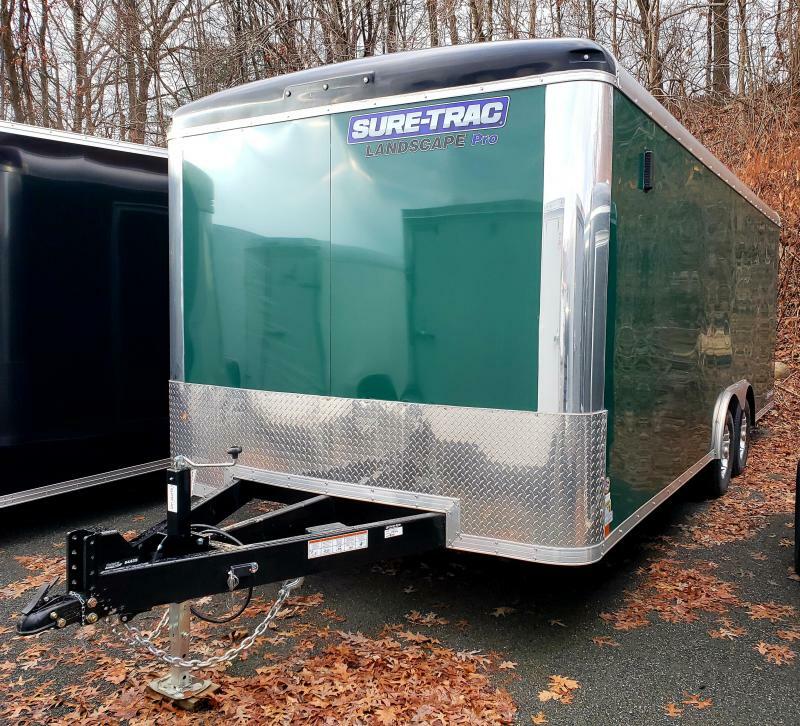 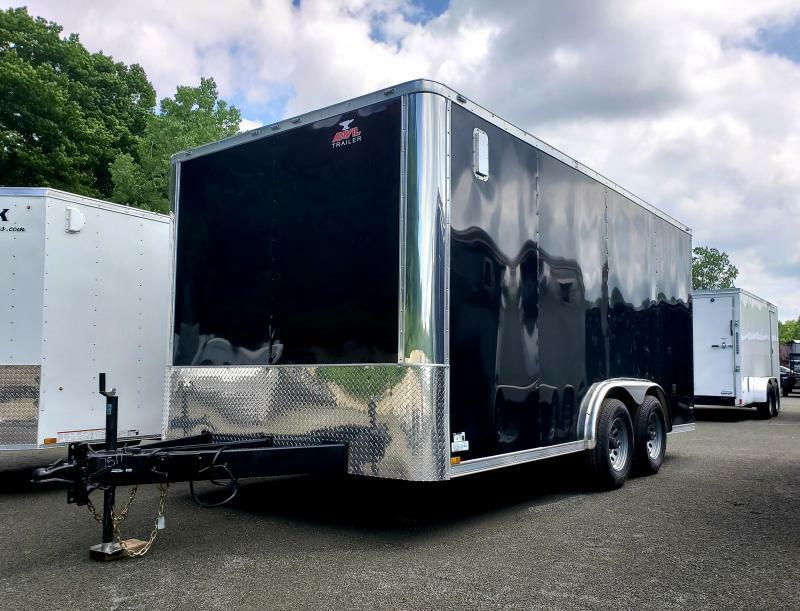 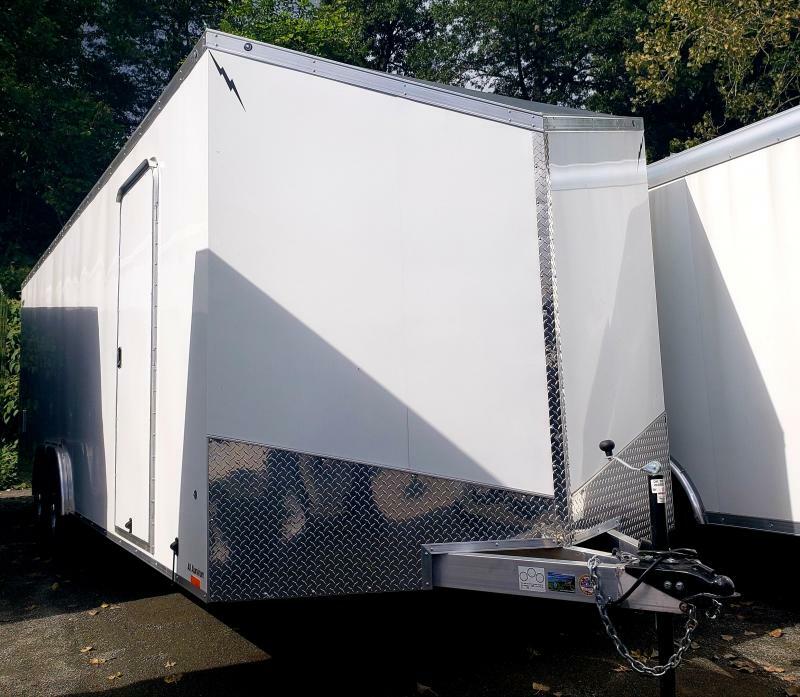 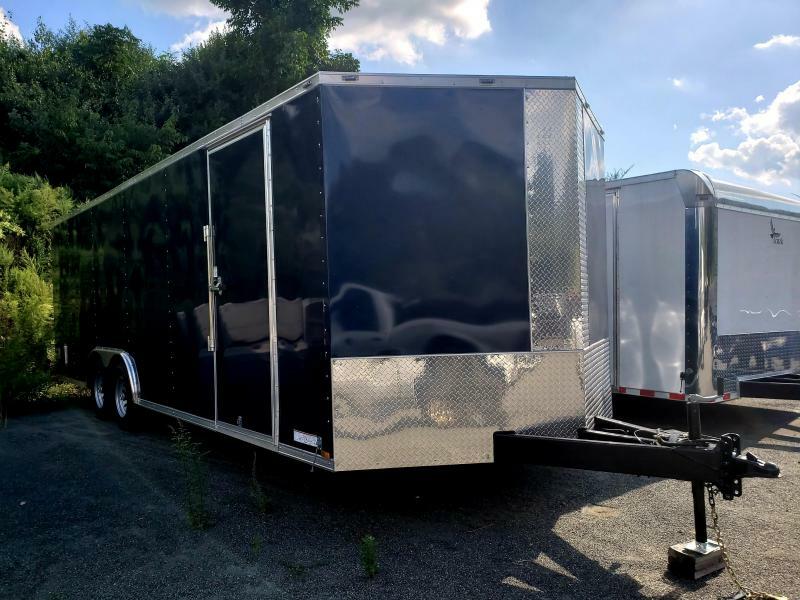 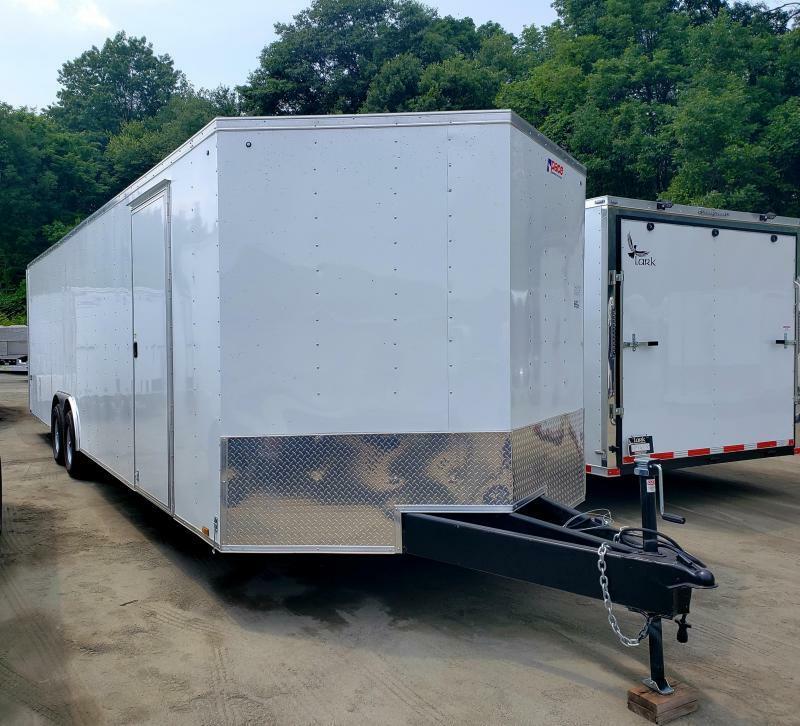 With standard features including tube main frame construction, Dexter axles, 3/4" floor, LED lighting, recessed bolted D-rings, and two dome lights, it is clear why Journey is one of the most durable and affordable trailers on the market today. 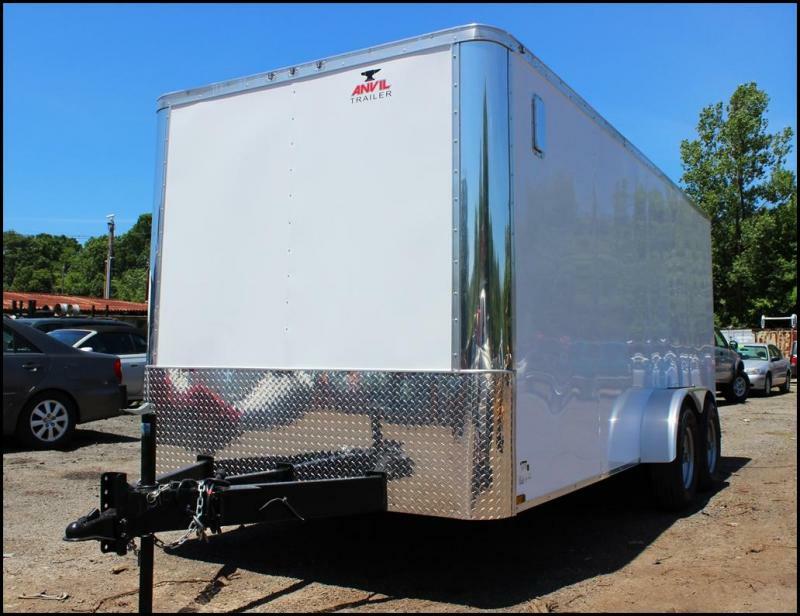 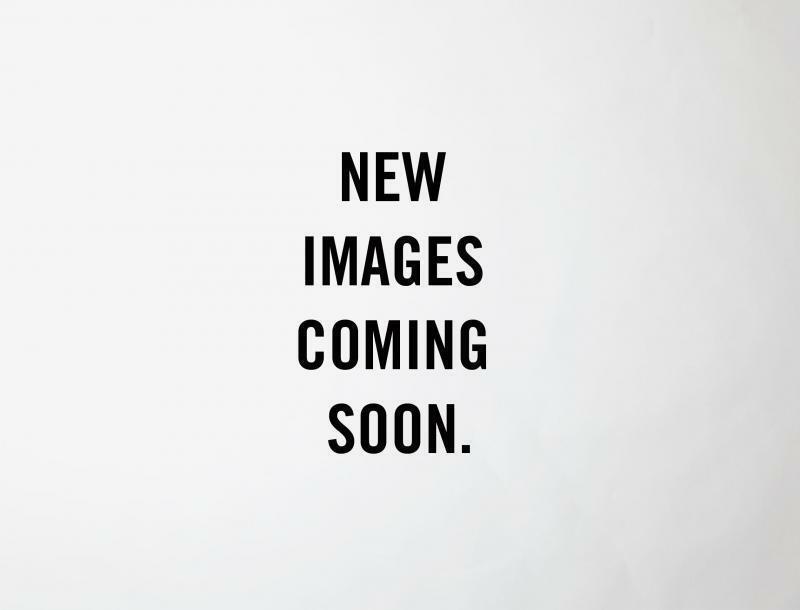 8.5' wide models are available in both round-top and flat-top designs in a range of lengths.